Signs are more than just structures with words on them, they’re pieces of art that represent things that society holds dear. From historic locations to cultural mementos, these signs serve as ways to express our cultures and our values, all while providing information to others. We have explored signs across the world in recent posts, looking at famous examples of signage across multiple continents. Here, we’ll look at a few more that are historic, intriguing and symbolic to show just how powerful signage can be. 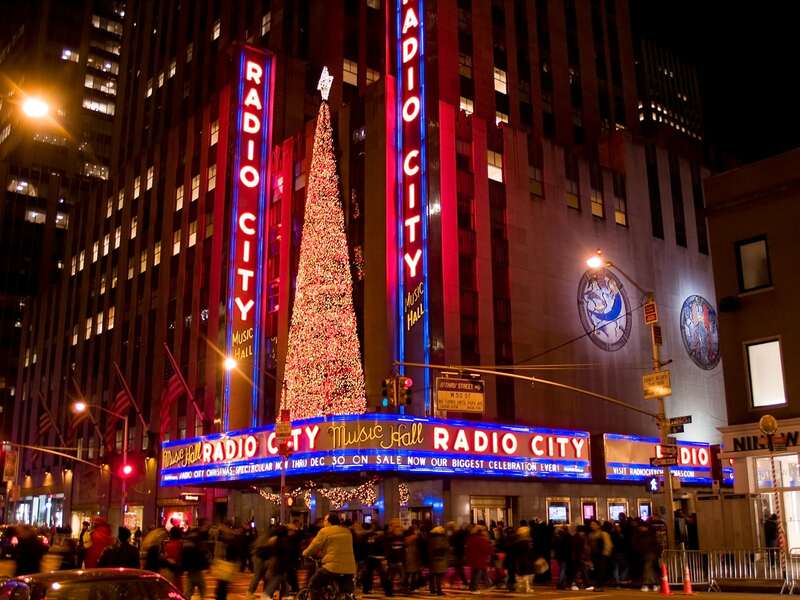 Radio City Music Hall embodies the entertainment, pageantry and spirit of New York City. It’s a symbol of everything the city represents, and it’s a beautiful emblem of a story so rich with history. The venue is the home of the Radio City Christmas Spectacular musical, and has hosted late night shows, concerts, and sporting events. It’s beautiful neon signs are instantly recognizable, due to their vast size and red, white and blue colors. 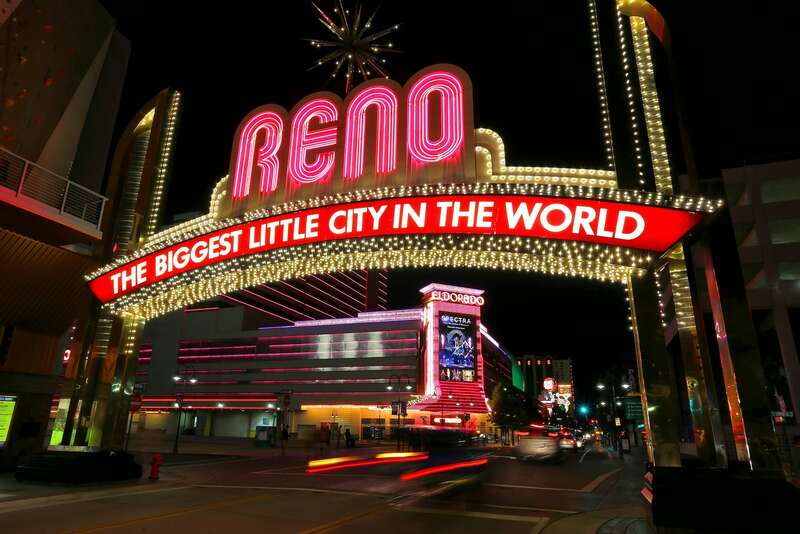 From the moment you approach Reno, Nevada, you’ll know that it’s the biggest little city in the world. The city features an illuminated archway that stretches across Virginia Street. Letting every visitor into the city know just where they are. The giant, electrified sign combines whites, reds and yellows to create a sense of character that is only possible through such a special sign. A sign representing Nevada’s State Route 375 isn’t very popular due because of its appearance, but instead for what it represents. 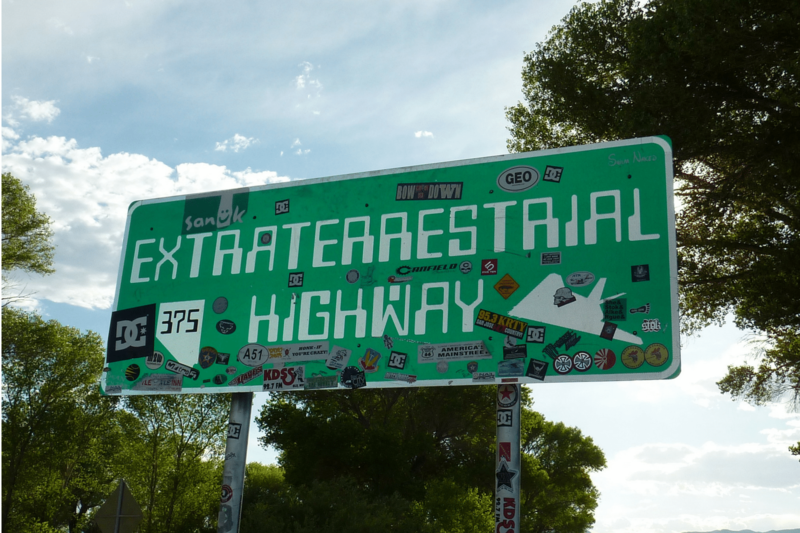 The highway is near the top-secret Area 51 government base, and travelers have reported UFO sighting and other bizarre activity along the state route. 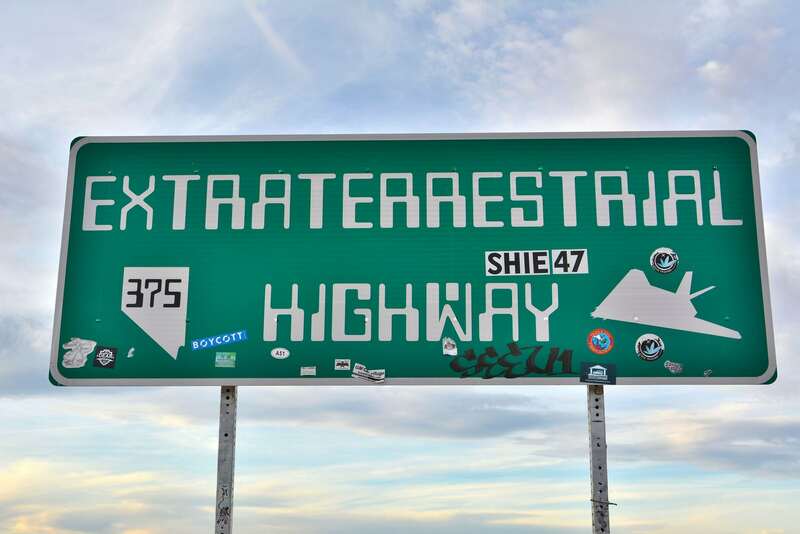 These continued reports led the state to officially name the route as the Extraterrestrial Highway in 1996, which is marked by a special sign in honor of the supposed alien activity. Land’s end is the most westerly point of Britain, denoted by a signpost that gives distances to various points. 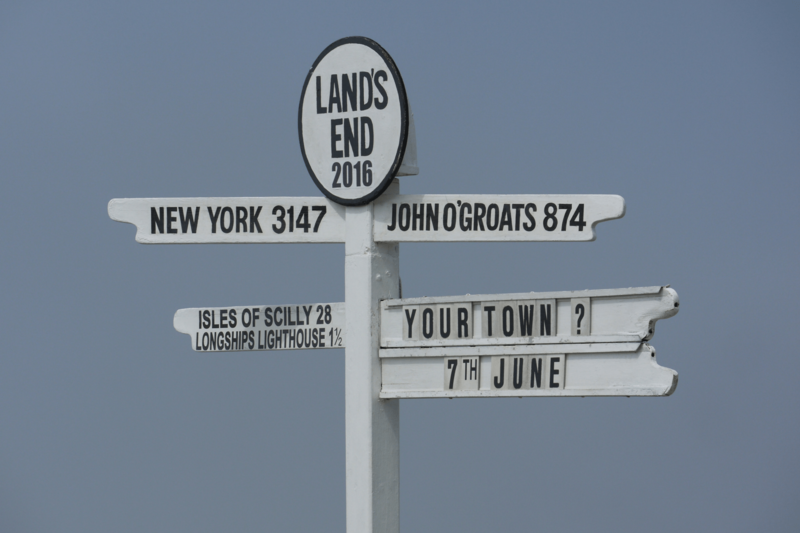 The historic sign shows that there are 3147 miles across the ocean to New York and 874 miles to John O’Groats, the most easterly point of England. The trips to and from Land’s End and John o’Groats are popular tourist plans, as the distance between the two is the longest distance between inhabited areas on the British island. Once again, the sign serves as a historic marker that represents something larger than just a post. Signs truly are symbols of humanity, marking things we hold to be important in our lives, society and history. There are countless signs across the world that are special in their own unique way, made special by what they stand for and how they represent it. Read Part I and Part II here!